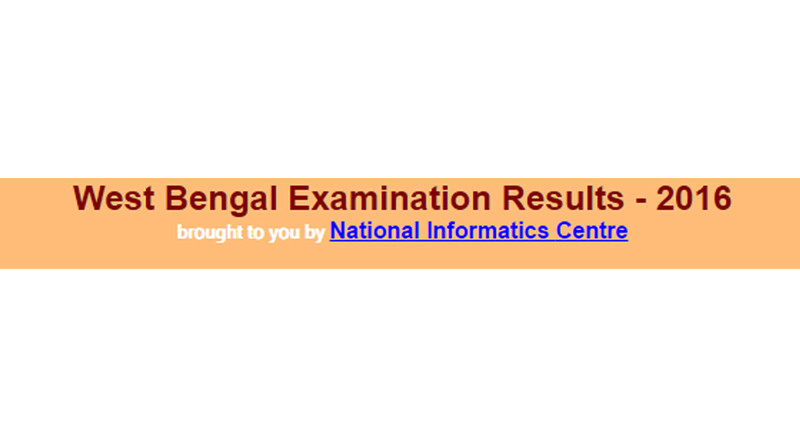 West Bengal Madhyamik Pariksha has made an announcement that the West Bengal (WBBSE) class 10 results 2017, Class 12 results 2017 will soon be declared on the official website at wbresults.nic.in. With an aim to get the latest news update regarding West Bengal Madhyamik Pariksha results 2017 for class 10, class 12 but none of the official confirmed the result declaration date. If close sources are to be believed then West Bengal Madhyamik results 2017 is expected to be declared before May 28th, 2017. Around 10 lakh candidates appeared for the West Bengal Madhyamik Pariksha examination across Bengal and the WBBSE Class 10 examination took place from February 22 to March 3. Once the WBBSE release the West Bengal Class 10, Class 12 results 2017 candidates are advised to enter the official website and follow the instructions to get the results.